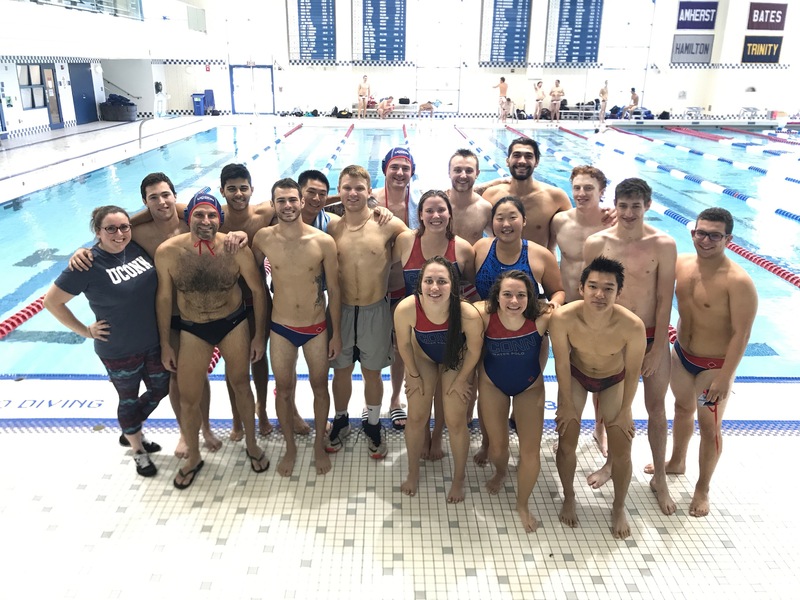 We are a co-ed water polo team based at UConn competing in the New England Division of the Collegiate Water Polo Association. We are always looking for new players, all you need is swimming experience! Our season is in the fall but we practice all year round. Our team came in 6th out of 8 teams in the 2017 season!